Some of the fastest growing pizza shops these days are using a common business strategy. It is the way they market their products to customers through text messages. Given the cut throat competition in the market it is imperative that marketers come up with new plans to attract customers. Experts believe that many consider SMS marketing to be outdated but they are wrong. The proof is the number of successful businesses that are using this method to increase their market share. Pizza shops can use text message marketing in a number of different ways. Let’s discuss these strategies in more detail. Mobile coupons are a great way to bring in new customers. You can send messages to potential customers indicating the deals you are offering on a particular day. For e.g. 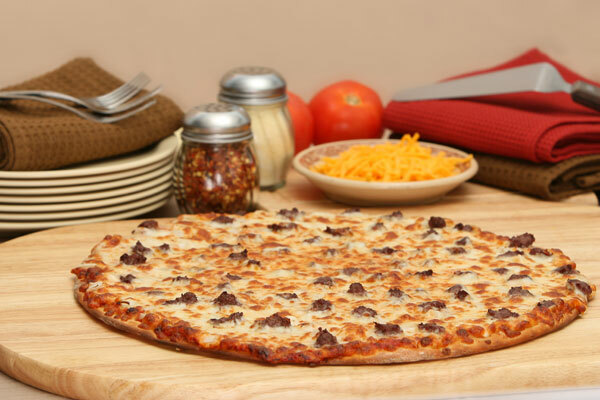 Get an oven hot cheese pizza for dinner and get a 15% discount by showing this text. You can send these types of messages to customers regularly and keep them coming back to your pizza shop. People love to take part in a contest. It gives them a chance to get involved and win something. The main purpose of a text message marketing contest is to engage customers and win them over. The contest could be in the form of a lucky draw or you could ask questions from the winner earning a free meal. You could set up special events at your pizza shop and use SMS marketing to invite customers. A baseball game on Sunday could present a good opportunity for you to get some customers in. You could offer some sort of a ‘buy one get one free’ deal for a party of 10 etc. You could use SMS marketing to take orders from customers. This will save time and will be a hassle free process. You could create an auto reply feature where the customers will automatically be replied to and shown their bill via text message. You could use text message marketing to keep the customers updated at all times about the newest pizza flavors you have introduced. Often changes in the menu go unnoticed and new products fail to sell. However with these regular updates customers will have more reason to visit your pizza parlor. You could also start a SMS marketing service that helps customers find your nearest outlet. Customers can send a text asking questions and you could reply to them with a text that states the nearest outlets and their exact locations. SMS Marketing – Why Isn’t Your Business Using It Yet?